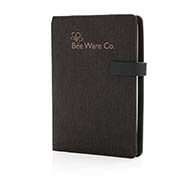 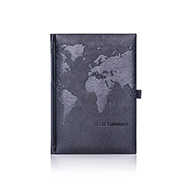 Organisers & Address Books are ideal promotional gifts whether you need to organise your active life, plan your busy work schedule or organise your family life. 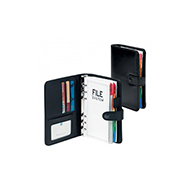 Choose from a variety of personalised organisers, including our most popular organiser Belluno Zipped Six Ring Organiser. 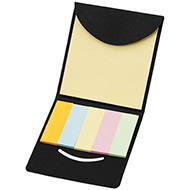 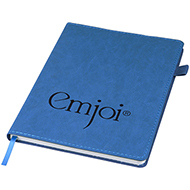 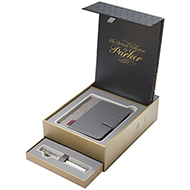 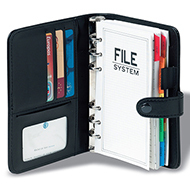 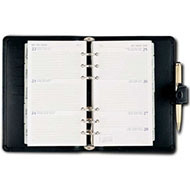 Add your logo, message or brand to your promotional organiser or address books to make them as effective as possible. 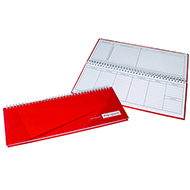 Our customer service team can help you choose the right organiser or address book and provide free visual mock ups. 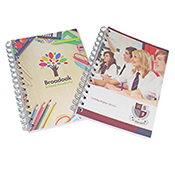 Contact us today on 01245 382 600, or chat live with us above.